9 Sep 2012 The million-dollar question: What is a true church? 4 Nov 2012 Who made you the boss of me? 11 Nov 2012 Membership: Meaningful or meaningless? 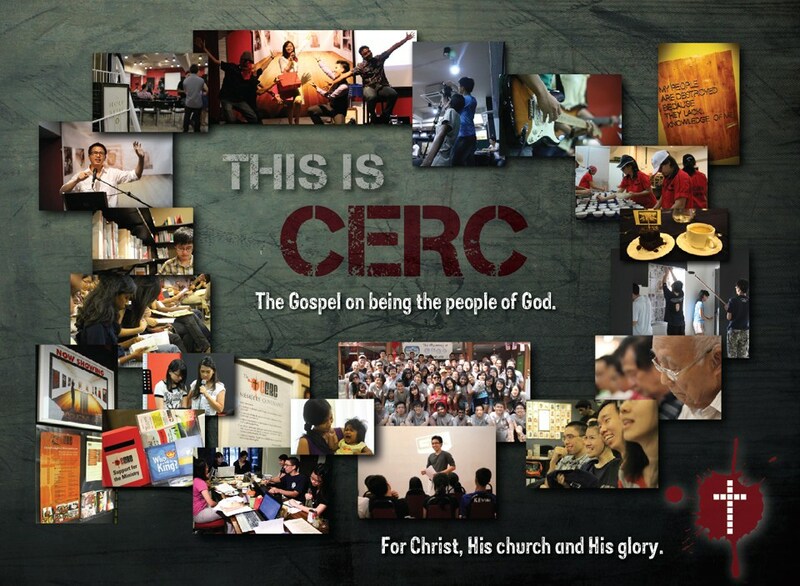 16 Dec 2012 This is C.E.R.C.